Nearly all the Chinese made solar powered LED lights I see being sold at Lowe's and Home Depot home improvement centers are poorly designed. Their solar panels and battery packs are all undersized. The light from their Chinese made LEDs fade rapidly and the devices never make it through a complete night before the light dies. I have been buying some of these poorly designed devices and modifying them, so they perform to my satisfaction. In this example, I gutted the Lowe's spot light device shown below and installed proper components. 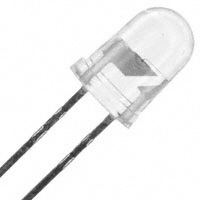 I first replaced the original single dim T 1 ¾ size LED with a brighter, longer lasting part made by Cree. 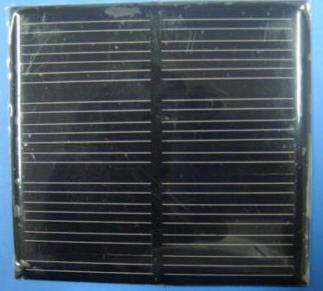 The undersized solar panel was peeled away from the top of the assembly and replaced with a larger 5v 150ma solar panel. I used some black caulk to hold the panel in place and to seal it from the weather. The original small 250ma-hour lithium ion battery was replaced with a larger 2200 ma-hour cell. 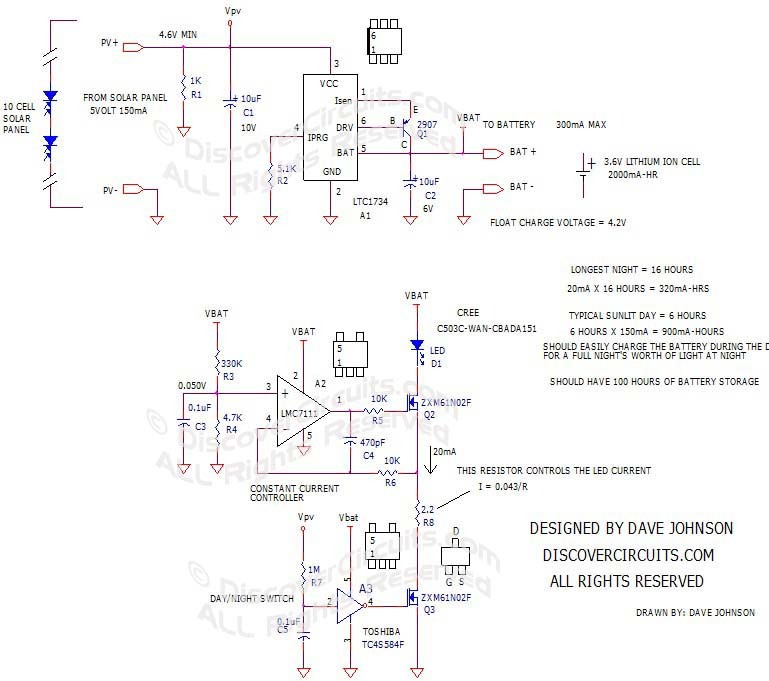 I removed the original control board and replaced it with a more efficient circuit design shown below. That circuit used a low voltage drop battery charge controller IC to insure the lithium battery was charged properly to a voltage of 4.2 volts. I then used a LED current control circuit which only had a 0.05 volt drop. That circuit used a single low power op Amp. Finally, I used the voltage developed across the solar panel as a day/night sensor, turning on the light only when the solar panel voltage dropped to a low level. The result was a light which was much brighter and lasted for several days, even under cloudy conditions.